Imagine you’ve got an important meeting with investors in a couple of hours and suddenly realize that you’ve lost the key to the file cabinet. With all your presentation files locked in it, the only way out is to get the lock opened up. But how? You can try forcing the lock open or breaking the cabinet, but it won’t work; even worse, you’ll end up with damage that would require extensive repairs. This is why, every business should partner with a commercial locksmith service agency, so that they can get a professional’s assistance when needed, without your daily business activities taking a hit. Don’t have one? Do you own an establishment in Chestnut Hill, MA area? Chestnut Hill Locksmith Store could be yours! Modern businesses have opened up to the global market, and thus, there are a large number of firms who operate on a 24/7 basis. So, why shouldn’t we? You might be in need of a new lock or a key at any time. All you need to do is call us, and we’ll be there. We provide mobile commercial locksmith services throughout Chestnut Hill, MA that enable us to be at your doorstep in quick time. 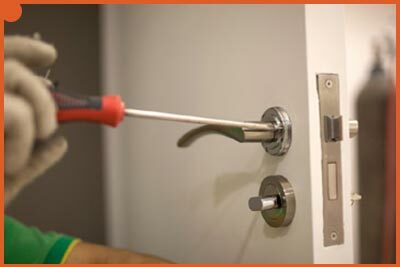 There can be no better commercial locksmith service partner than us. Choose the best, choose Chestnut Hill Locksmith Store. Dial 617-859-6729!